AND THE WINNER IS ESHNA KAUR ! MAILING U SOON ! 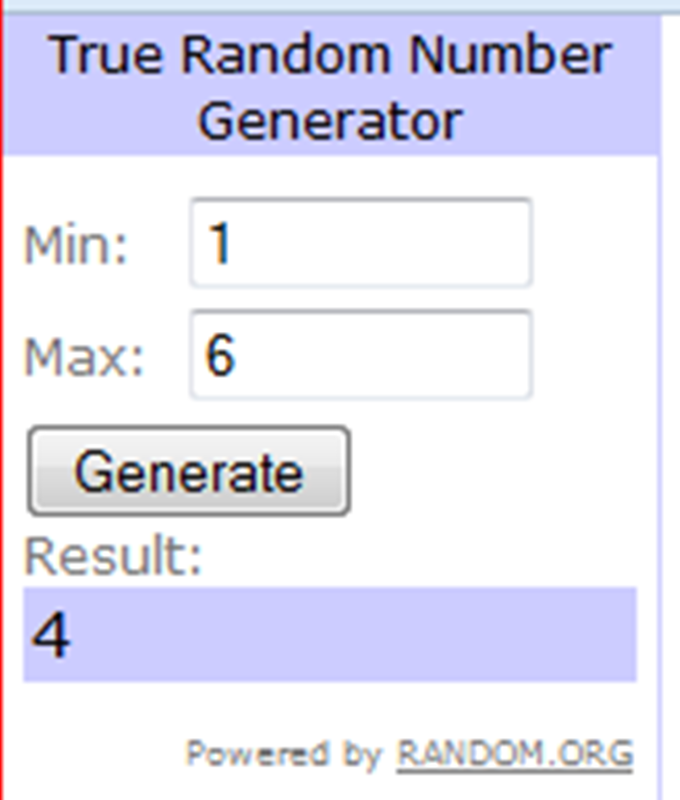 P.S -GIVEAWAY WINNER SELECTED VIA RANDOM.ORG ! THANK YOU ALL FOR SHOWING LOVE AND PARTICIPATING IN THE GIVEAWAY ! THOSE WHO DIDN'T MAKE IT, DON'T WORRY THERE'S ANOTHER ONE COMING UR WAY !! I have followed you on bloglovin, hope you follow me back! Sorry but the names are 67 not 6!!! There is no mistake dear ! 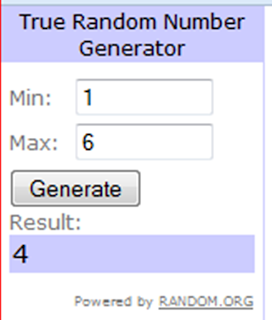 67 are the total comments ,out of which only 6 entries corresponded to the giveaway (ie followed the instructions).